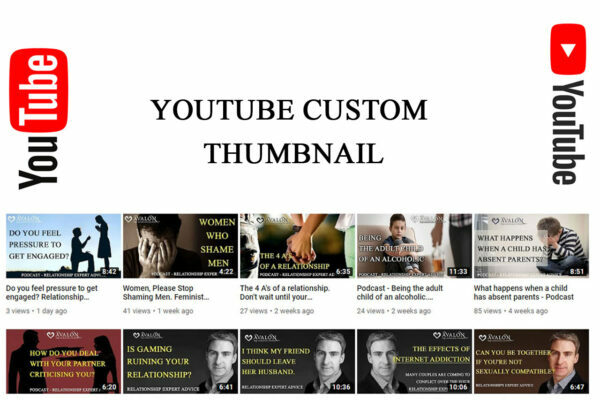 YouTube Custom Thumbnails for Pre Cana Courses Online YT Channel. 1280 pixels wide by 720 pixels tall. Custom YT Video thumbnails let viewers see a quick snapshot of your video as they’re browsing YouTube. After your video is finished uploading, you can choose a thumbnail from the three options YouTube automatically generates, or upload your own Custom Thumbnails. Do you want an Eye-Catching Thumbnail for your video? Thumbnails are one of the most important factors for people to decide if they are going to watch your video. It’s the visual representation of what they could watch. So it’s no surprise that most YouTube channels have the most organic views from related videos. If your video thumbnails are not AMAZING you will miss tons of views. 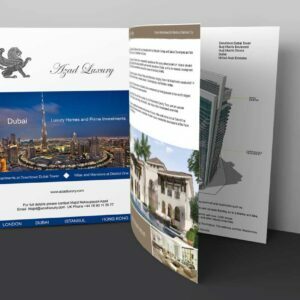 In this service, we’ll create Professional Custom YouTube Thumbnail for One Video to help increase your YouTube views. Using Custom Video Thumbnail makes your video and channel look professional.